The 2019 Publishers’ Forum in Berlin will feature a programming partnership with the Frankfurter Buchmesse’s THE ARTS+, while Publishing Scotland has issued its call for fellowship applications. The liaison will produce case studies for presentation at the annual conference. 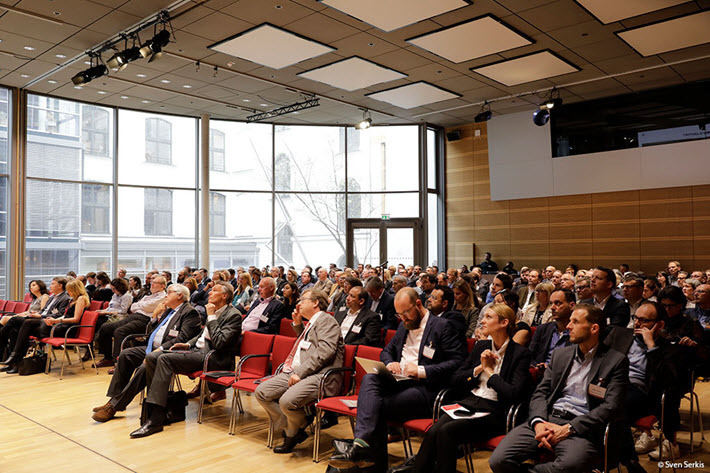 Speaking for THE ARTS+, Frankfurt vice president Holger Volland says, “This wish to look beyond the publishing industry was just the right link for us to pursue a programmatic partnership with Publishers’ Forum. For several seasons, Publishers’ Forum has used an umbrella theme, “Going Full Circle,” which reflects Wischenbart’s interest in the dilemma of many in world publishing’s leadership today as they try to determine whether it’s better to “risk diversifying more or concentration the core business?” Publishers’ Forum is described as “aiming to focus on the pressure to make decisions, paradoxical demands and disputed options in the content business, and to look beyond the limits of the traditional publishing industry and book trade to other relevant industries. Now beginning its fifth year, Publishing Scotland‘s International Fellowship program has opened applications for its 2019 participants. The deadline to apply for a spot is January 25, and the fellows’ event will take place August 19 to 25. Since its inception in 2015, the program has included 35 publishers from 15 countries. 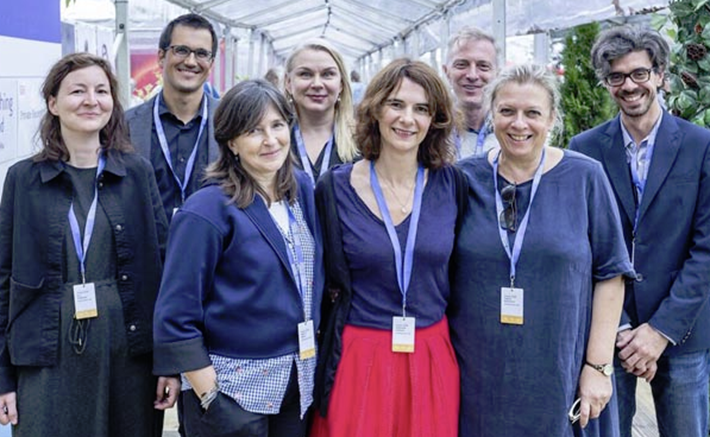 The 2018 edition of the program coincided with the Edinburgh International Book Festival and featured meetings with Scottish publishers and agents, market presentations, networking, and festival events, in Edinburgh, Glasgow, and Inverness. Preferred candidates will have a strong command of English. The program also looks to include buyers of fiction and or nonfiction, YA and children’s literature. Applications will be considered by the fellowship steering group, which comprises publishers, agents, and Publishing Scotland. Successful applicants will be notified by email in late February or early March. More information is here, and an application form can be downloaded here. More from Publishing Perspectives on Publishers’ Forum is here, and on Publishing Scotland is here.